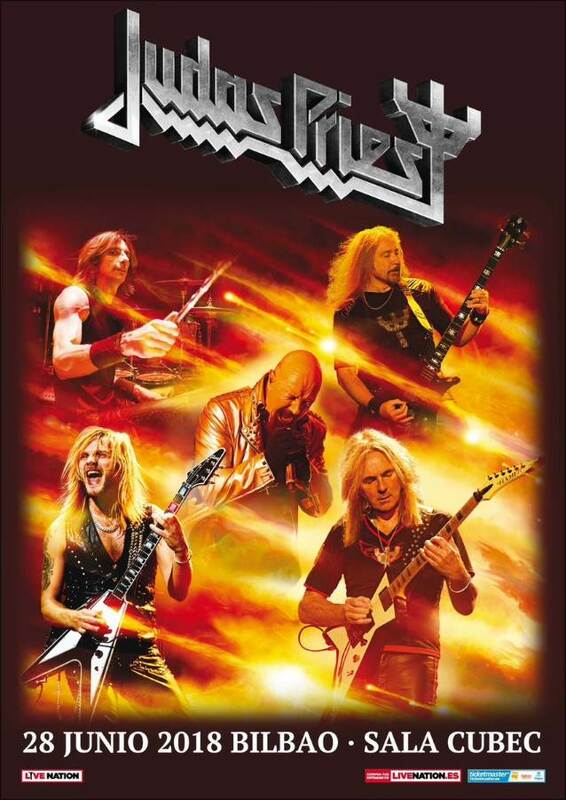 British heavy metal legends JUDAS PRIEST played their classic song "Victim Of Changes" live for the first time this year Thursday night (June 28) at Sala Cubec in Bilbao, Spain. 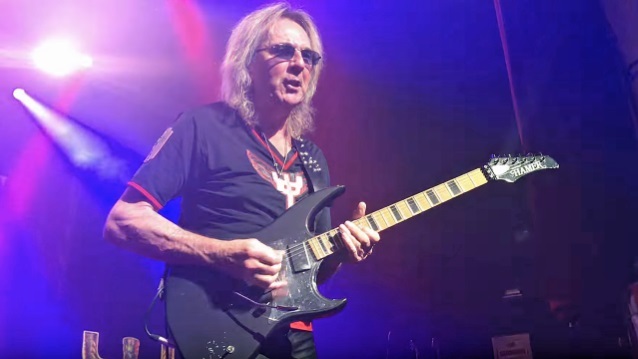 Joining the band on stage to perform the concert's four-song encore — "Metal Gods", "Breaking The Law", "Living After Midnight" and " Victim Of Changes" — was guitarist Glenn Tipton. Tipton — who revealed in February that he has Parkinson's disease — previously played three songs with JUDAS PRIEST at several stops on the band's recent U.S. tour, including in Newark, New Jersey; Uncasville, Connecticut; Worcester, Massachusetts; Kent, Washington; Portland, Oregon; San Francisco, California; Las Vegas, Nevada; and Los Angeles, California. It marked his first public performances since announcing his retirement from touring. He told BUILD Series about the experience of once again sharing the stage with his bandmates: "It's just amazing to get, first of all, support from the band. The texts and e-mails from all over world, and to hear the audience was very emotional. You don't like to see a grown man cry, but we did."